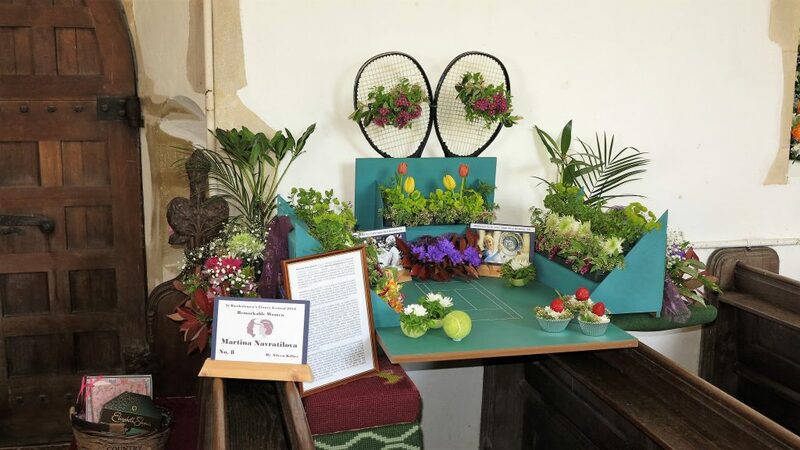 As 2018 is the centenary of the founding of the Suffragette Movement, this year’s theme was extended to include a number of Remarkable Women. 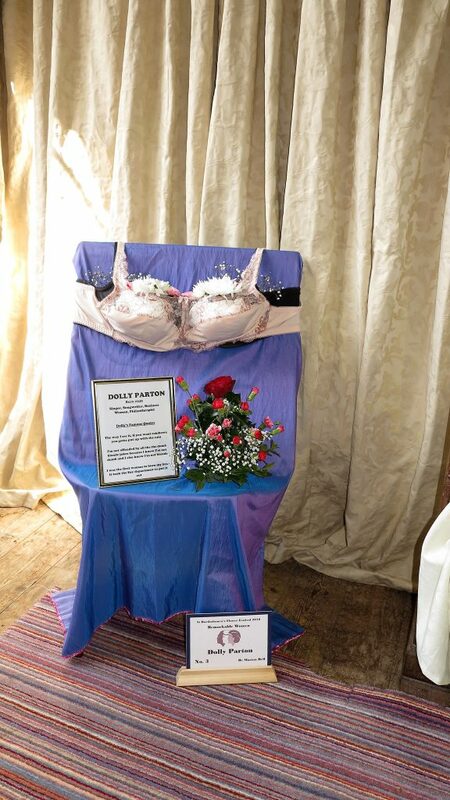 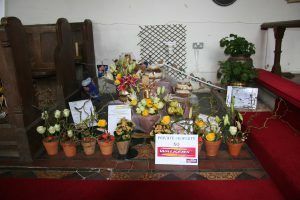 Here are the exhibits, once again demonstrating the skill and artistry of our local ladies. 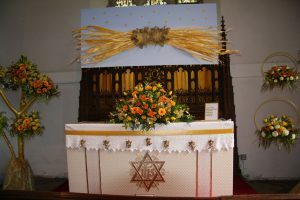 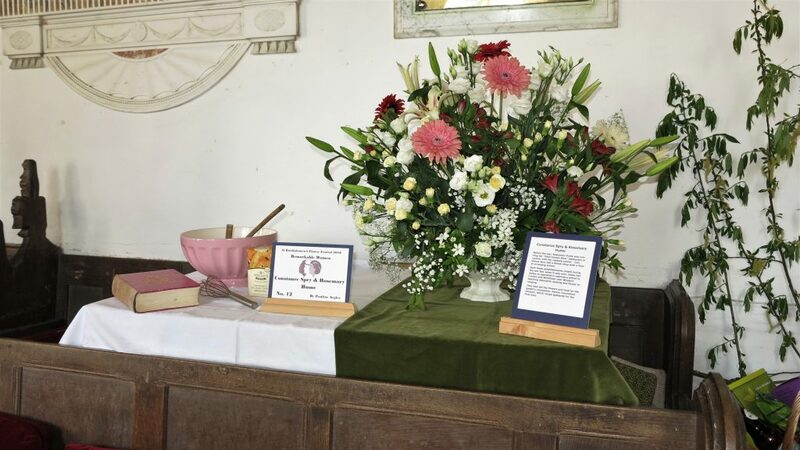 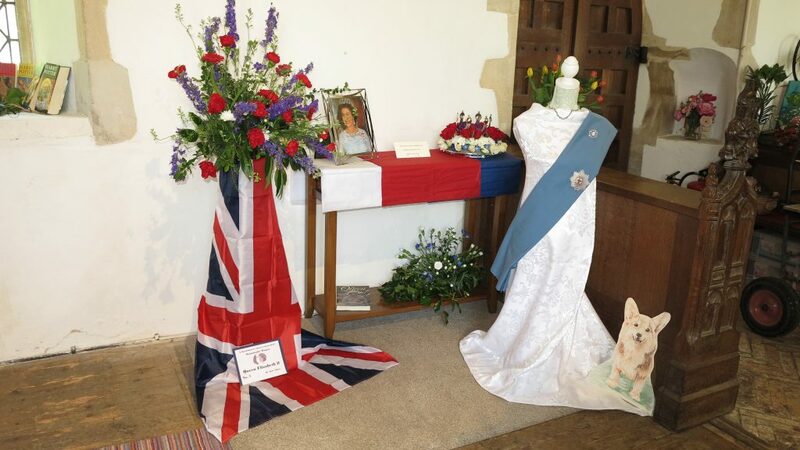 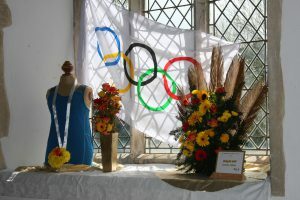 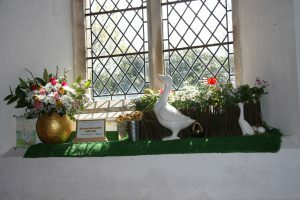 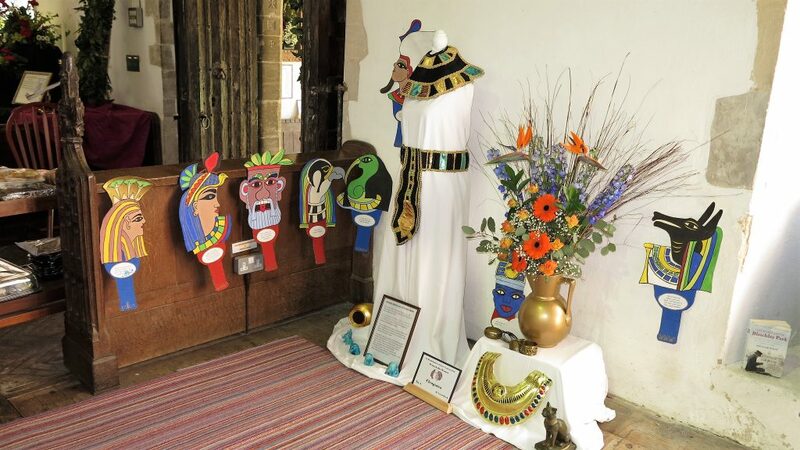 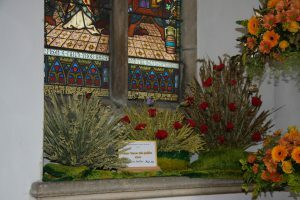 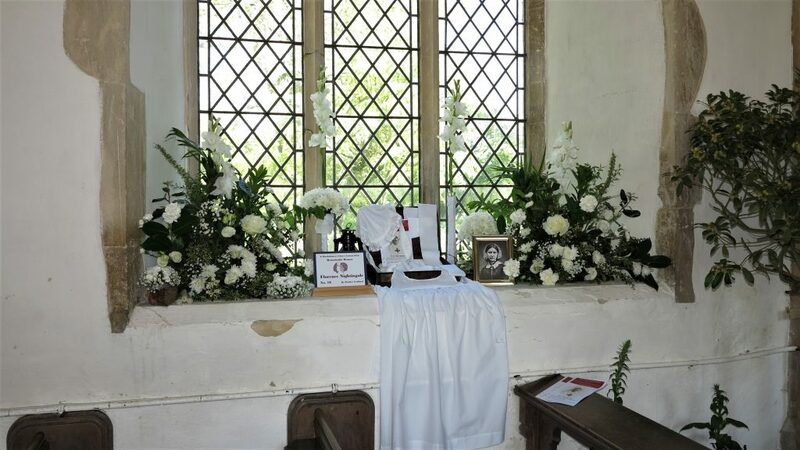 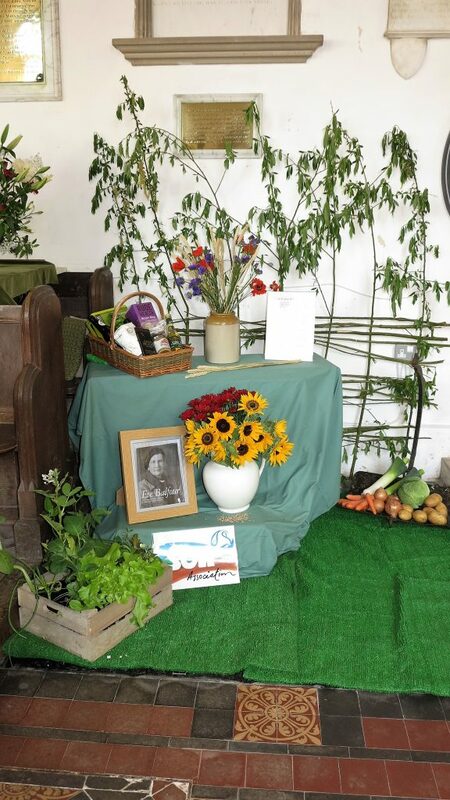 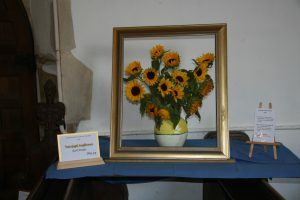 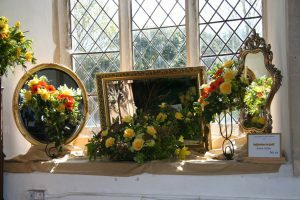 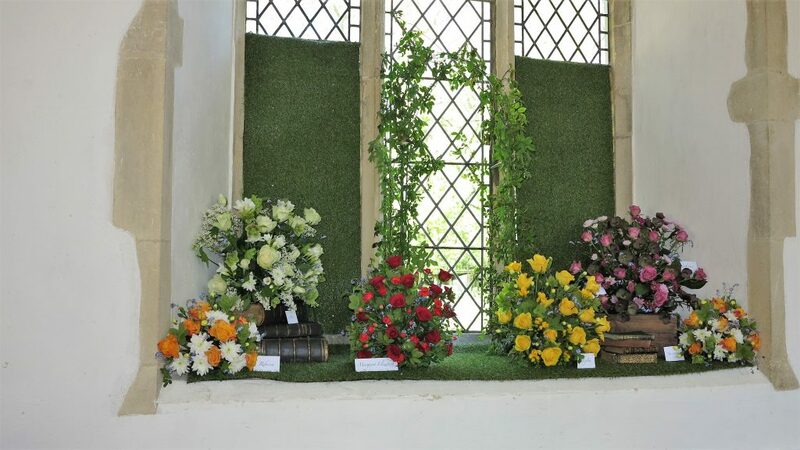 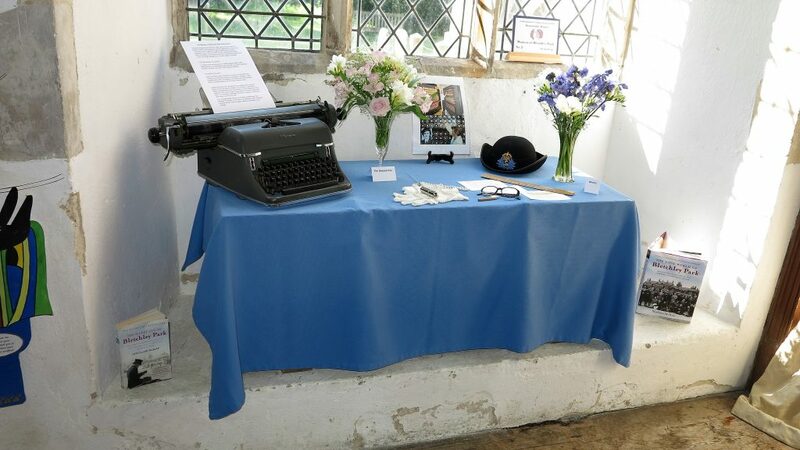 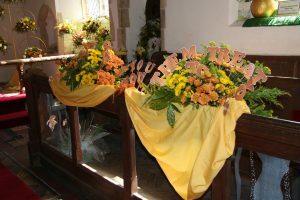 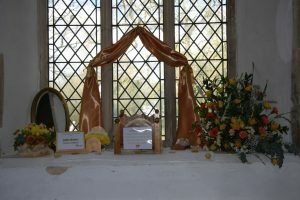 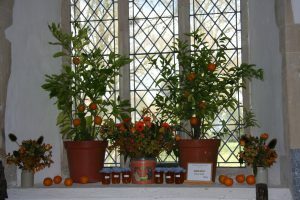 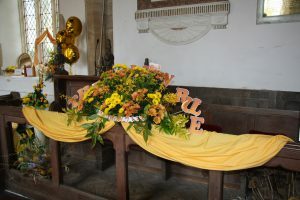 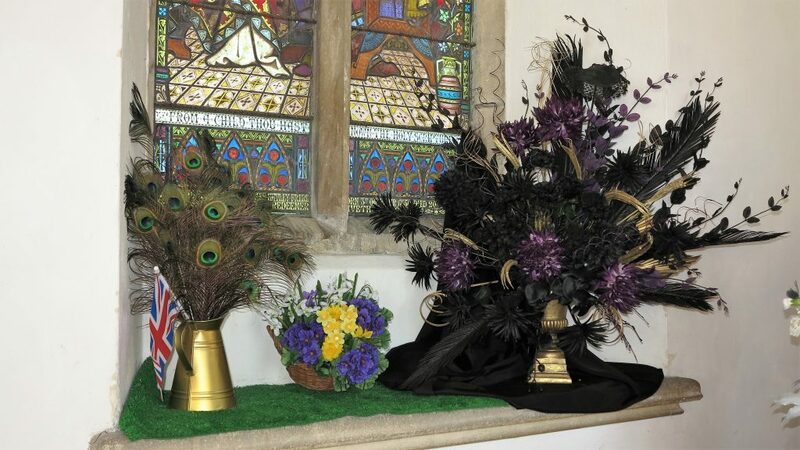 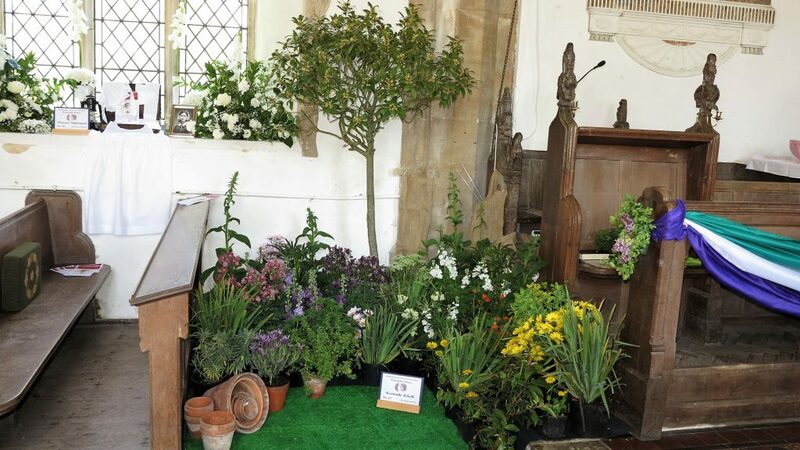 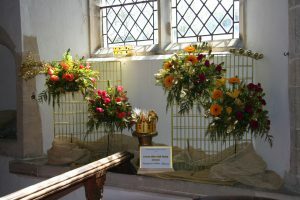 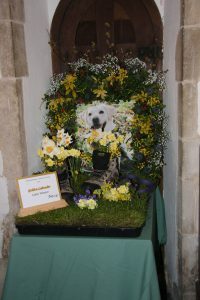 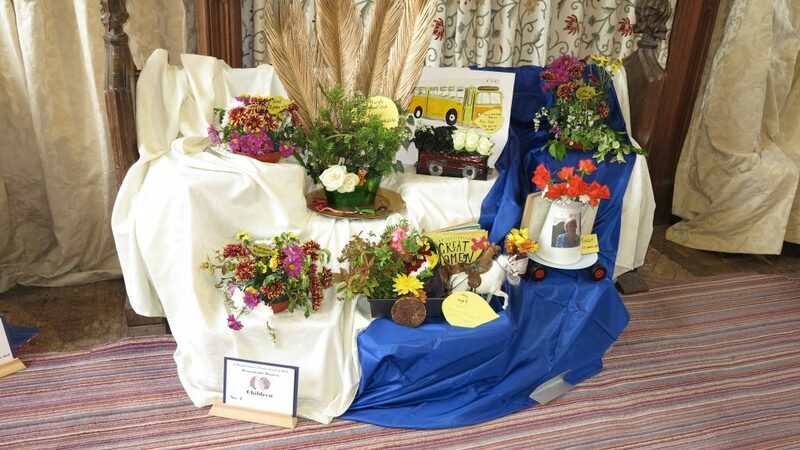 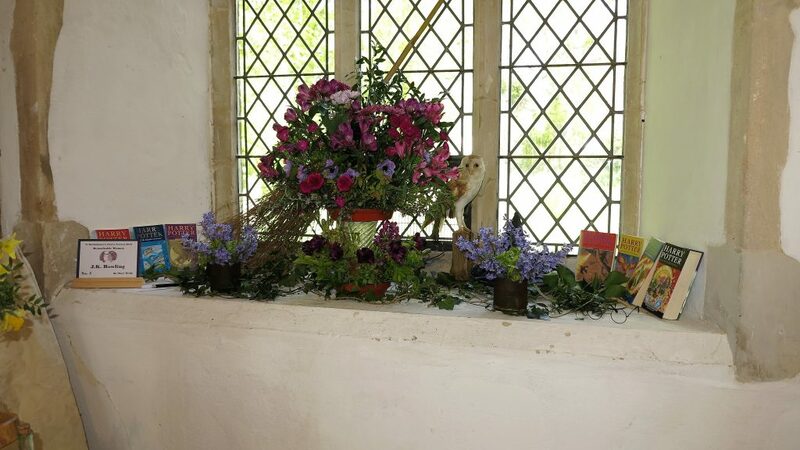 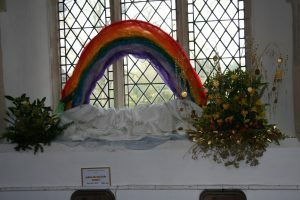 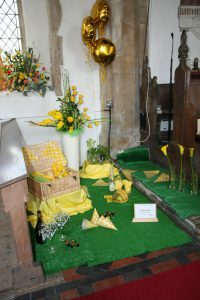 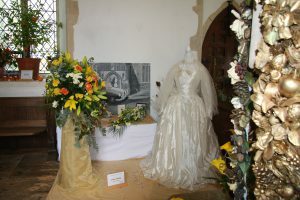 Last year saw the 50th Anniversary of the Finningham Flower Festival. 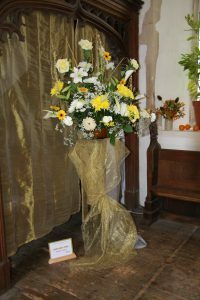 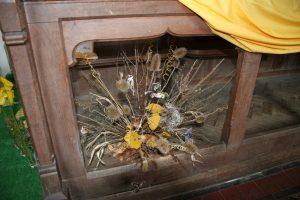 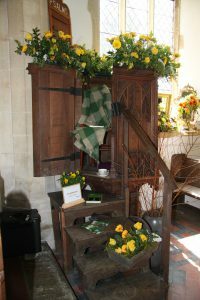 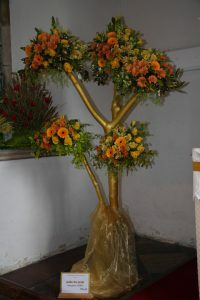 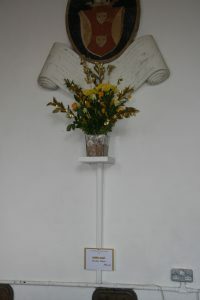 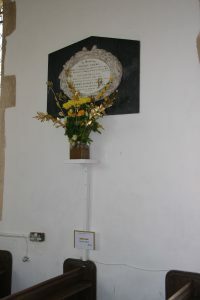 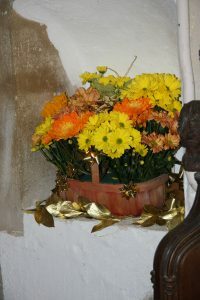 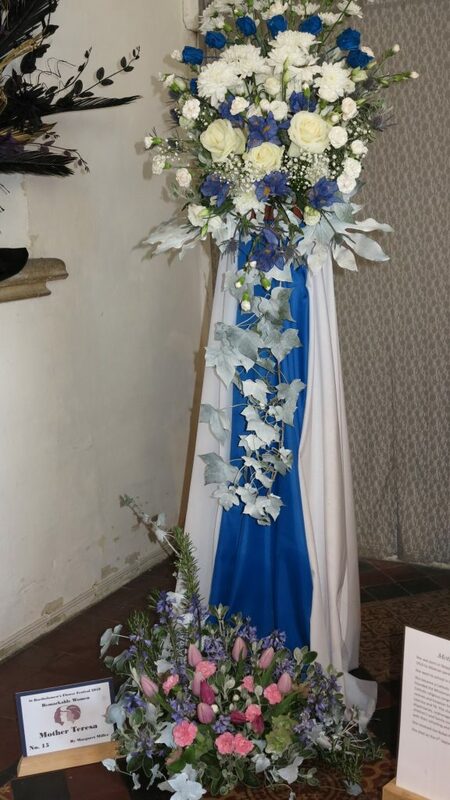 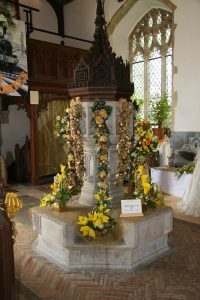 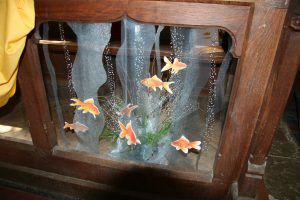 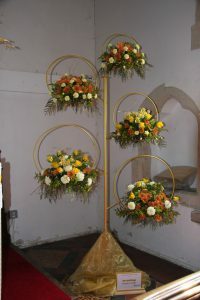 Each year, during the three days of the early May Bank Holiday, our church is decked with flower arrangements; as result of the skill and ingenuity of our local ladies (and a few gentlemen). 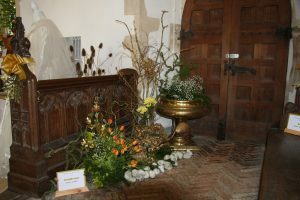 The proceeds from the Festival help to keep our lovely church open for all to enjoy. 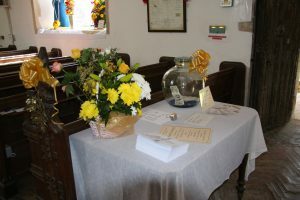 In these days of rising costs and economic restraint in all quarters, the income from this event is vital and the community thank all those visitors for their generosity. 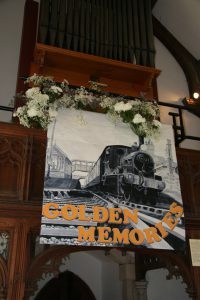 At the end of the previous year’s show, the theme for the following year is agreed and it is not surprising that the 2016 theme was Golden.